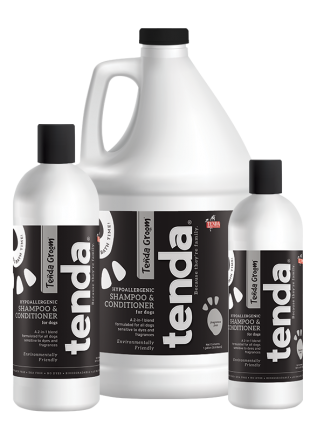 An environmentally friendly blend formulated from renewable vegetable resources. Manufactured with non-chemically treated aquifer water. 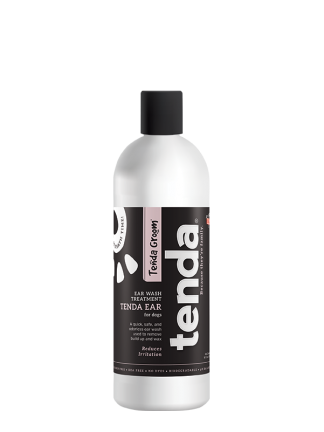 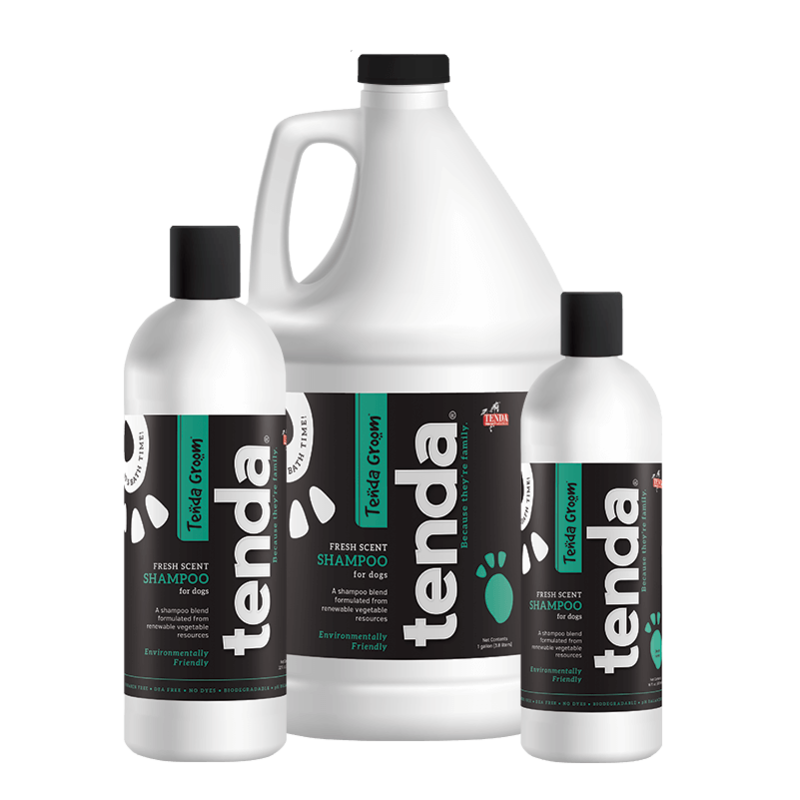 This mild cleansing formulation will produce a generous lather which will easily rinse away leaving your dog smelling fresh and the fur feeling soft and clean.